Amidst the hustle and bustle of the Anaheim Packing House lies a private event venue offering solace in celebration of culinary artistry; Cooks Chapel. Hosting up to 125 guests, Cooks Chapel offers its full service "Heavens Kitchen" for cooking classes, cooking demonstrations, pop up restaurants and/or private dining preparation by one or more of the Packing House chefs. 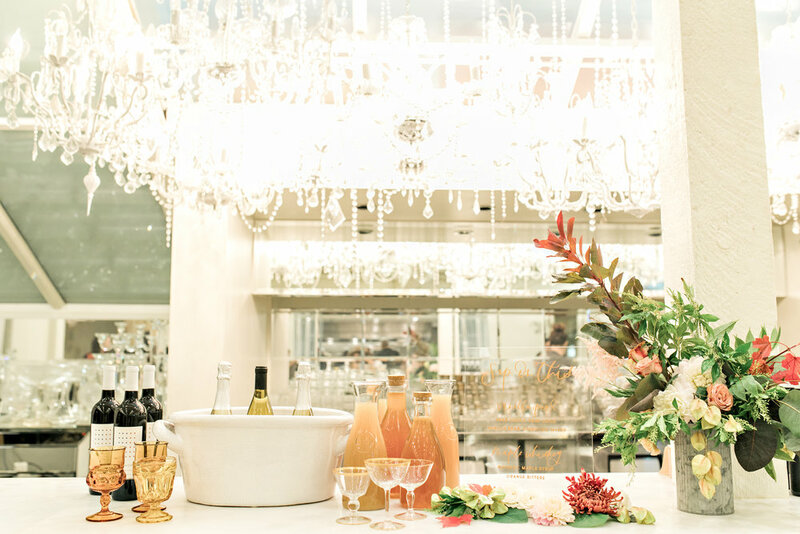 A full service bar complements the dining experience. House events can range from wine pairings, art showings, guest chef speakers and more. Private events can range from fund raisers, business meetings, private cocktail gatherings, family celebrations, baby showers and/or wedding receptions. Located on the ground floor of the Anaheim Packing House in the Packing District, Cooks Chapel is easily accessed thru the north entry to the Packing House, down the steps to a private entry near the BXCR wine bar. Parking can be pre-arranged through the Packing House valet or at one of several off site designated parking areas.